Join our Journalism internship in China and get practical experience working at a magazine in Shanghai. You'll research and write stories covering topics in entertainment, lifestyle, or business. This will help build up your portfolio, and you'll learn from working with experienced journalists. Work in Shanghai, the biggest city in China, as you cover stories alongside qualified journalists and reporters. Use this exciting opportunity to ask questions and get tips and advice from professionals. Your writing will improve and you’ll get to see your articles printed in a magazine or published online. You’ll live in an apartment with the other interns and volunteers which makes it easier for you to get to know one another. Spend your free time and weekends together as you experience more of the country’s culture, sample traditional Chinese food, and go sightseeing. We offer discounts for families and groups of friends travelling together. Call us on (+1) 212 244 7234 for more info. When you apply you only pay $295, which comes off the total price. Looking to do more than one project? Call us on (+1) 212 244 7234 to see if we can offer a discount. You need to speak advanced English. Is the Journalism internship in China right for me? If you’re looking to build a portfolio of your journalistic work in one of the largest media markets in the world, then our Journalism internship in China is for you. Sign up and add relevant work experience to your CV, or simply develop your passion for writing on an international level. You can do a Journalism placement in China if you’re over the age of 18 and you have advanced spoken and written English skills. You don’t need previous journalism experience, as you’ll work with and learn from experienced journalists. It is important to be independent, but you can reach out to Projects Abroad staff at any time for help and guidance. This internship runs all year round so you can choose when you’d like to join, from a minimum of eight weeks. What will I do on the Journalism internship? If you have great ideas that can be turned into enticing articles, then pitch these to the publication staff. Once approved, you’ll set out to gather research depending on the topic of your article. Not only will you attend events and conduct interviews to make your story come to life, but you’ll also get to explore the city while doing so. Use your initiative and do your own research before arriving in China. Come ready with a list of topics you’d be interested in writing about. The local staff will appreciate your enthusiasm. However, there is always time to come up with new and creative topics during your Journalism internship. You’ll assemble the research you have collected and the interview information you have acquired into a well-balanced article. You need to ensure there is a unique angle to the story and that it's relevant and interesting for your target audience. Depending on your skills and how comfortable you are behind the camera, you’ll be asked to capture images for the story you are covering. This can include taking photos of the events you attend, the people you interview, and general shots that will strengthen your written story. Step away from your article and re-read it with fresh eyes after a few hours. Make edits to spelling, grammar, and sentence structure to ensure the smooth flow of your story. You may even decide to shorten paragraphs to ensure the information is direct, and void of irrelevant information that lengthens your article unnecessarily. Where in China will I work? 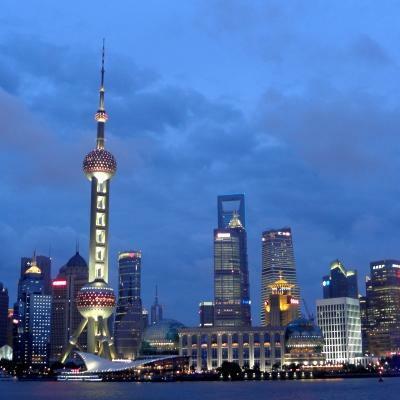 On a Journalism placement in China, you’ll work in one of the busiest cities in the world, Shanghai. Known for its iconic city skyline, Shanghai is a sea of high-rise buildings and skyscrapers. This is an exciting city to work in and there is a constant hive of activity, both in the day and at night. You’ll work in a modern office environment at one of the many well-resourced business or entertainment magazines we partner with. When you arrive at your respective airport, a member of Projects Abroad staff will be there to meet you. You can find more detailed information on arrival airports, orientation, and visas on our China Arrival Procedures page. Your day usually starts between 9-10am and ends between 5-6pm, with a one-hour lunch break, Monday to Friday. News never sleeps so you may be required to work after hours depending on the stories or events you are covering. Wake up in your apartment with the other interns and volunteers as you work around each other to make breakfast and pack your lunches for the day. Thanks to the Chinese efficient transport system, you’ll be at the magazine before you know it. On your first day, Projects Abroad staff will accompany you to show you the way. In journalism, there is no “typical day”. Some days you’ll be fact checking, proofreading, and editing stories of Chinese journalists. Other days you’ll be out in the field covering events, conducting interviews, and compiling your own articles. During your free time, organise outings with the other volunteers. Make a beeline for the many markets, sip on Chinese tea at a local tea room, or organise a trip to the Great Wall of China and the Forbidden City. There is plenty to see and do! The main aim of this Journalism internship is to give you the opportunity to expand your knowledge about journalism and gain practical experience abroad. 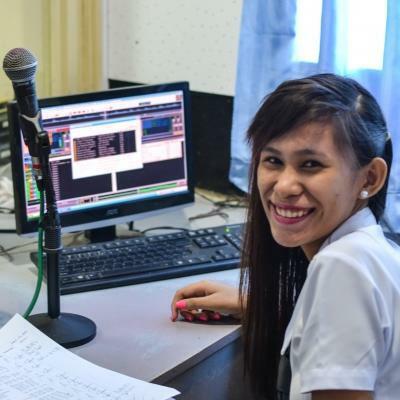 By doing this, you’ll get a deeper insight into the media industry in a rapidly developing country. China is moving quickly into the information age. There are a variety of media channels available, including the biggest online population in the world. Traditional media such as newspapers and magazines are mainly government owned, and are restricted with regards to their content. However, with more independent companies starting their own magazine and newspaper publications, there has been leeway with regards to editorial content. This is granted as long as there is no perceived threat to social stability or the government. Gain journalism work experience in China and boost your CV when you sign up for our internship. Having only finished my A-Levels a few months previously, I was suddenly writing articles, reviews, business profiles and advertorials on a range of topics from the new city-wide basketball tournaments, the word famous quick-change artist Arturo Brachetti, and travel deals for winter breaks in South-East Asia. 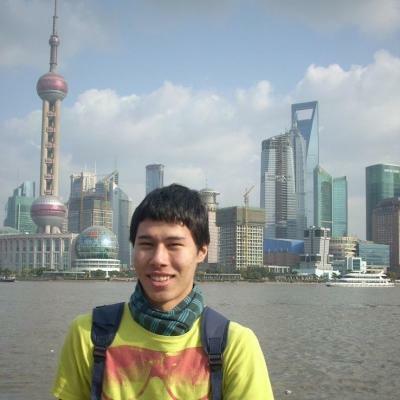 You'll share accommodation with other Projects Abroad volunteers and interns during your stay in Shanghai. This is a great way to get to know your fellow volunteers and interns, share experiences, and explore your surroundings in your free time together. The accommodation is safe, clean, and comfortable. Your program fees include three meals a day. China is a vast country so it’s no surprise that it offers a wide variety of different tourist activities. While you’re volunteering, there will be plenty for you to do in the evenings and over the weekends. What’s extraordinary about China is the contrasts of ancient and modern, rural and urban. You’ll find gleaming skyscrapers, like the Oriental Pearl Tower, only a short distance from the tranquil Yuyuan Garden. There’s plenty to explore in the city, but it’s also worth taking a trip to the countryside. There you can trek along the breathtaking silk route or visit a Buddhist monastery. A trip to China wouldn’t be complete without touring the country’s many natural wonders and World Heritage Sites. This includes the Great Wall of China, the Yangtze River, and the Terracotta Army. With plenty of other volunteers in China, you’ll have the opportunity to travel with others and explore as a group. Or, if you prefer, you’re welcome to do your sightseeing independently. Tifa was born in Fujian, a province in southern China. She later moved to Confucious in northern China, where she studied towards her bachelor’s degree at Shandong University. She is always ready for a challenge and worked with different people worldwide before joining Projects Abroad in June 2017. Tifa is an open-minded person and enjoys travelling and trying new things during her free time. 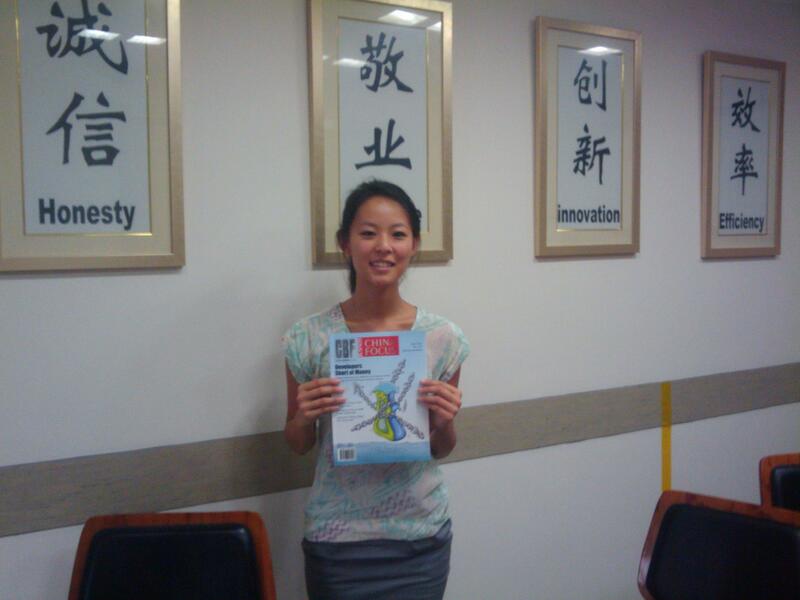 Wendy has been working in the Shanghai office for several years. She is in charge of all the accounts, arranging the food and transport allowance and is also involved in allocating volunteers to their accommodation. Born and raised in Shanghai Lily is in charge of finding our volunteers comfortable flats to live in during their time in Shanghai. She is also a jack-of-all-trades and can fix anything from a blocked toilet to a broken light bulb! 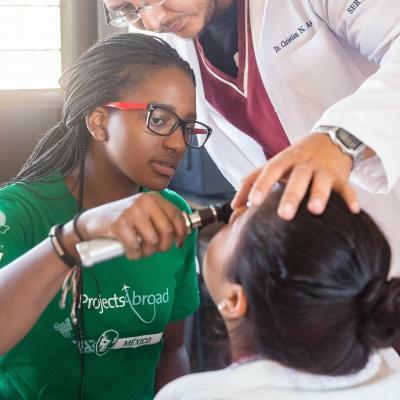 Lucy joined the Projects Abroad team in March 2015. Previously, Lucy worked as a website designer. She is comfortable working in an English speaking environment and loves the diversity of different cultures. In her spare time, Lucy enjoys swimming, running and travelling. 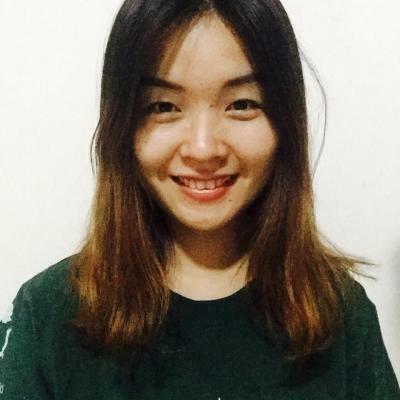 Mickey was born and grew up in Jingdezhen, China, and she majored in business English at university. She’s well-travelled and has been to Sweden, Morocco, and South Korea, with the goal to travel to one new country every year. She loves meeting new people, chatting to them about their cultures, and learning new languages. She is currently learning Spanish. During her free time, she likes practising her photography skills.